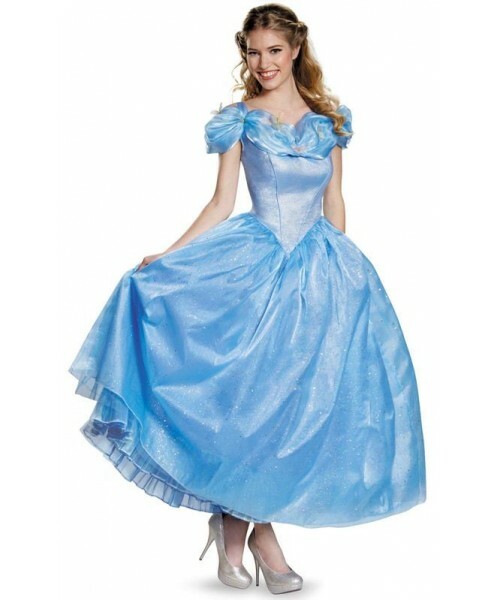 This costume includes a blue sparkle dress with butterfly embellishments. Does not include shoes. 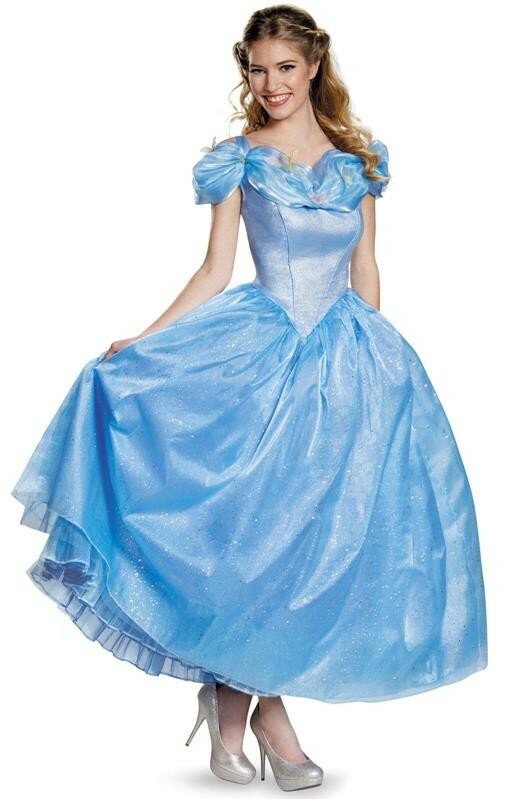 This is an officially licensed Cinderella costume.